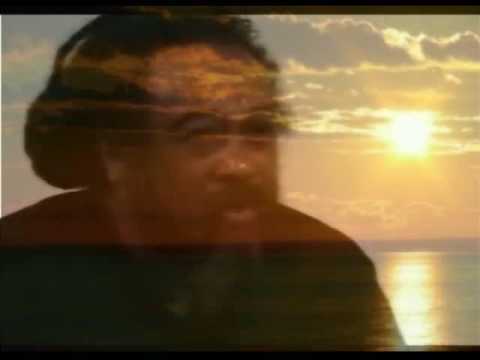 Mooji – Who are you? 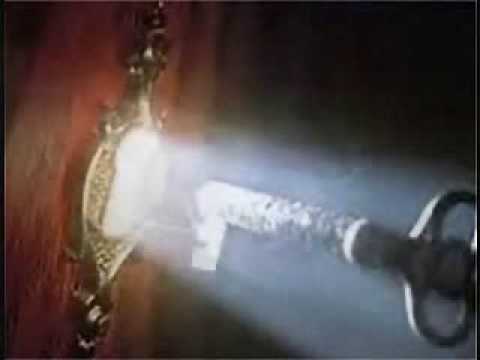 This video was taken over 7 years ago and delivers the same message as today. Thanks…..This massage is higher than that….!!!!! 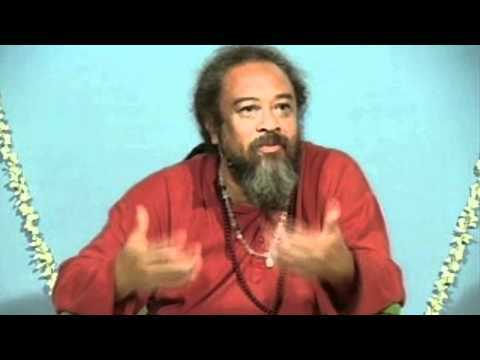 Om…Thanks with my Love…Pranam Mooji!!!….Om. 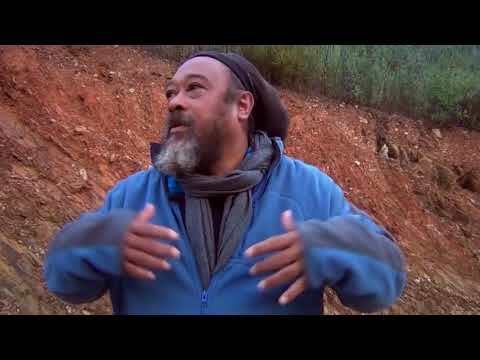 Mais uma vez grata por este vídeo Mooji é maravilhoso Namaste. This message is very profound and yet so simple for all to hear. Thankyou for all your teachings that help us to understand our true nature. Thankyou!